D L Richardson is an author of speculative fiction. 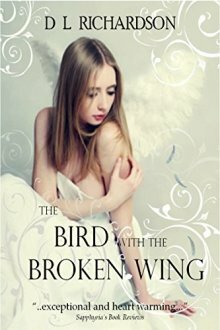 She has two novels published with a small press publisher, and she self-published Little Red Gem in October 2013 to maintain her goal of writing one novel per year. She is currently working on children’s book manuscripts and on the second draft of a 100,000 word adult sci-fi novel. She has a non writing background in sales and marketing, working as a sales rep in the music and DVD industry. She also has a background in finance and small business. She lives on the NSW south coast of Australia with her husband and dog.